Oh that damn cat. Man, make that cat a fighter in injustice 2. 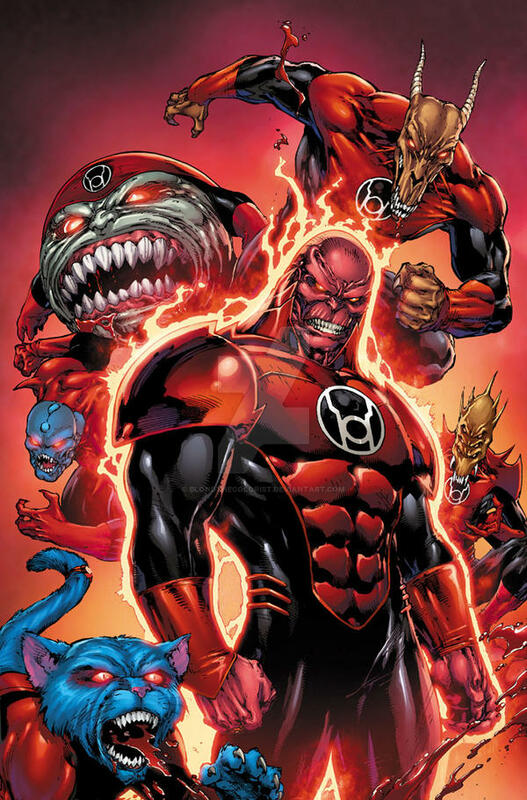 Aren't they Red Lanterns? Cool pic tho! My God!!! 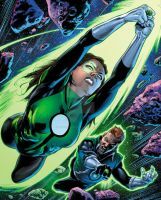 My favorite Lantern Troupe!! It's so dawn cool!